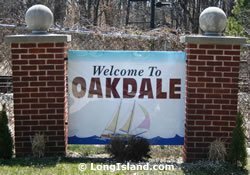 Oakdale is a hamlet and census-designated place on the South Shore of Long Island in the Town of Islip, in Suffolk County, New York. 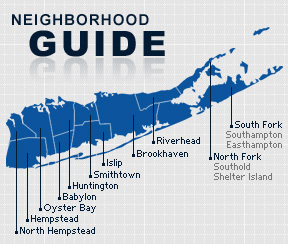 A century ago, during Long Island’s Guidled Age, Oakdale was a beacon of wealth on Long Island. Several wealthy families operated major estates in Oakdale, including the Vanderbilts. The community features several old churches and historic sites. According to the 2010 census, the population of Oakdale is 9,506. The median household income is listed as $88,415.